Please meet two of our Lowlands Unite 2018 speakers; Peter van der Woude and Arjan Vroege! 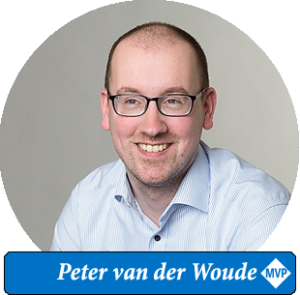 Peter works as a consultant for KPN ICT Consulting and uses his 10+ years of experience to design and build the right Enterprise Mobility solutions for his customers. He is a huge fan of (Microsoft) Enterprise Mobility. The last couple of years the technology has shifted, partly into the cloud, and so did he. He adopted the Online Services and simply loves the possibilities. That makes it a lot easier for him to be active in the community, as he can’t stop talking about these possibilities. 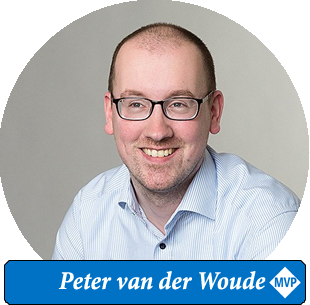 Besides that, he shares his experiences, solutions and tools at www.petervanderwoude.nl. 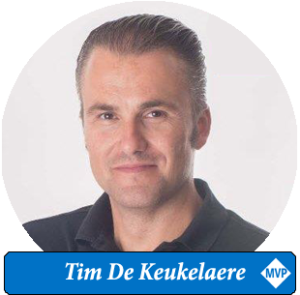 Peter is an Enterprise Mobility MVP since 2015. 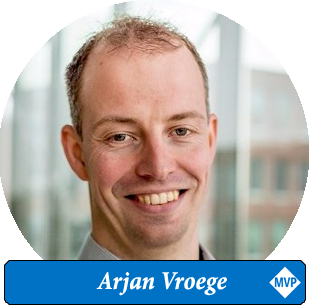 Arjan is an Enterprise Mobility MVP with a strong focus on ConfigMgr and Modern Management with Intune. 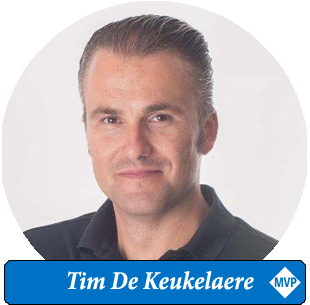 Arjan has 10+ years’ experience within the IT and currently works for KPN ICT Consulting. 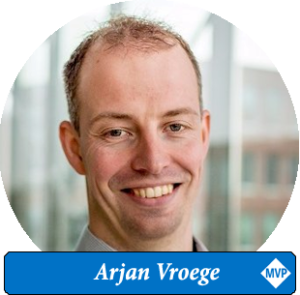 The last couple of years Arjan delivered several sessions on events like Techdays and ExpertsLive (both dutch events) and on the SCU Europe conference. In all the sessions Arjan present he wants to present useful tips and information which can be used in your day-to-day work. 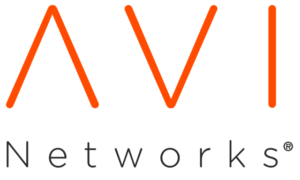 In a hybrid workplace concept the devices of your users can use both, your on-premise resources and cloud hosted resources. And with ConfigMgr and Intune we have multiple management options for those devices. In this session we will present and show you the different options and compare them. 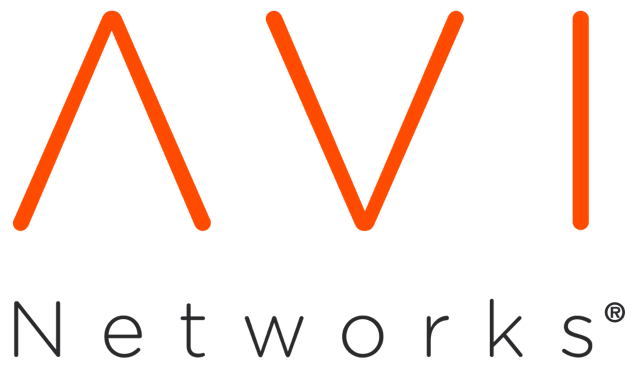 Beside configuring the hybrid workspace we will also focus on how these options can be used in migrations from a on-premise managed workplace to a modern managed workplace. After this session you can choose the best hybrid workplace solution and migration strategy for your own organization.